An open source e-commerce solution, OpenCart allows online retailers to build online stores with minimal costs. As an “out-of-the-box” shopping cart system, OpenCart allows you to quickly install the software, select your template and add products – you’ll be able to start accepting orders right away. In addition to free lifetime support and software updates, the OpenCart software has built-in order management features and multiple payment gateways to choose from. A built-in template system lets you choose from hundreds of pre-designed templates and easily switch between them as you desire. The ability to use OpenCart with multiple languages in addition to English, manage multiple stores from one interface and set up multiple tax zones. The most common payment gateways are automatically included (and additional ones are available via their extensions). A module-based system allows you to easily customize the functionality of your store, including categories such as best sellers and specials. Access to an administration user interface for the backend of your site, SEO optimized pages and multiple report options, including sales, products viewed and products purchased reports. OpenCart customers who have Stamps.com accounts can effortlessly import their OpenCart store orders and batch print pre-paid USPS shipping labels. With your Stamps.com account, you can generate shipping labels for all USPS mail classes and automatically post tracking information back to OpenCart – no manual data entry necessary. 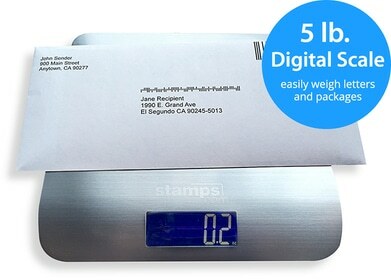 Also, Stamps.com offers discounts on shipping rates and package insurance.